From cakes to cookies, chocolates to ice-creams…we have you covered! 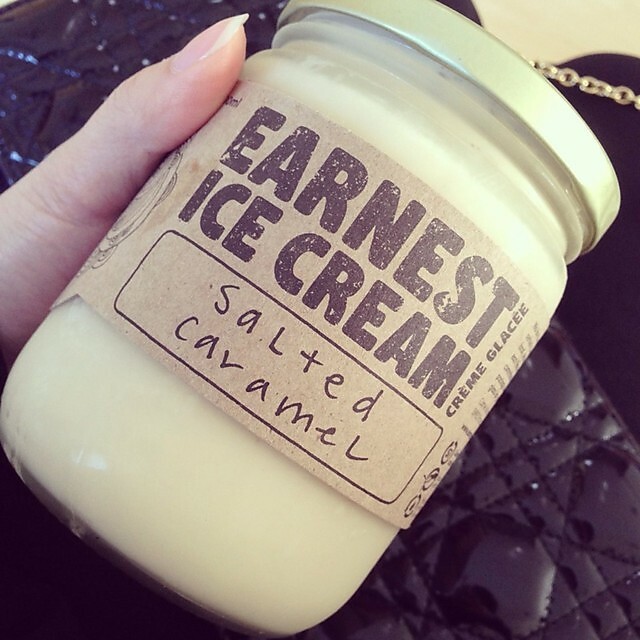 Continue reading for some caramel-tastic treats to be found around Vancouver! YAY to their second location for more ice cream coverage around town! We totally are in love with all their ice cream flavors *lovestruck* Salted caramel is one of their classic flavours and there is a reason why -it is deeeeeelicious! Words can’t even describe how we feel about this ice cream, so you might as well go try one (or two)! Oh and apart from their wonderful ice creams the best part about them is that they embody both sustainable local food values and aim to be a zero waste company with their returnable ice cream pint jars! Another salted caramel addition! 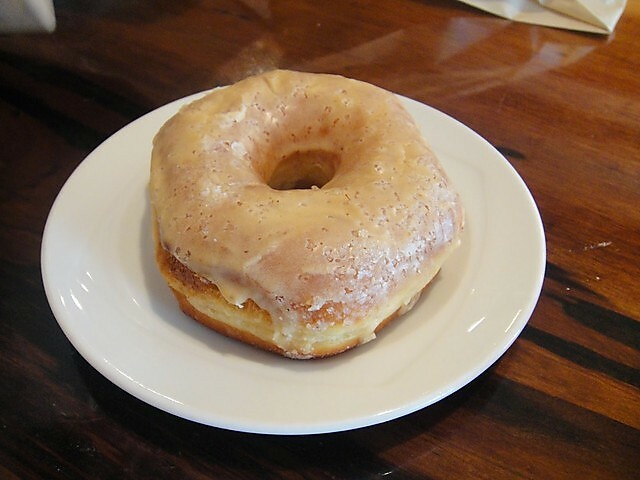 The donuts here are beyond amazing and it is with excitement that we are sharing this salted caramel donut with you. The chocolate donut is topped off with sweet buttery goodness and coarse sea salt. The perfect balance between both sweet and salty are all jam packed in this flavourful donut. 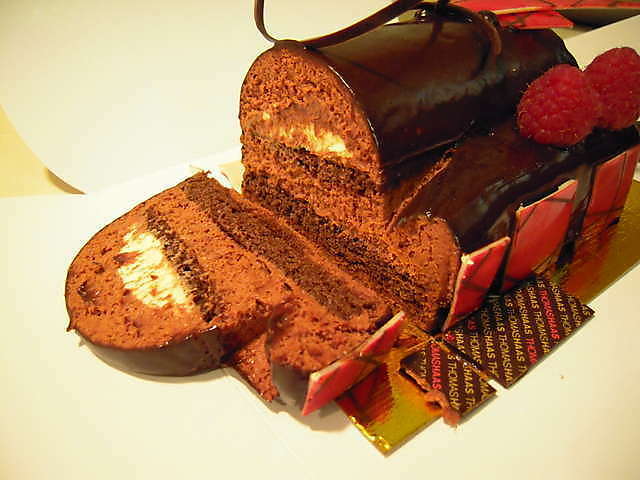 A bite into this piece of heaven is like,no..not like but is eternal bliss! 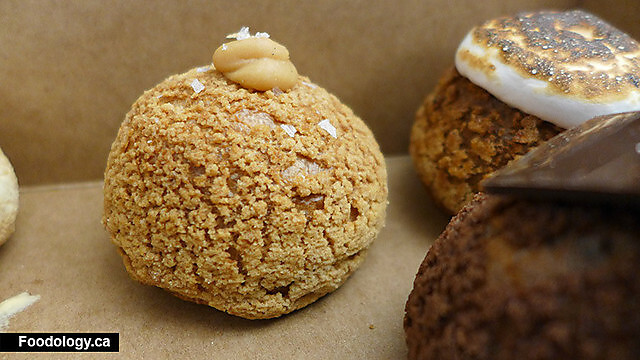 Looking for award winning sweet treats? Well, here it is! All the goodies here are auh-mazingly good but for the sake of this category, we would like to introduce you to their scrumptious rich and creamy butter caramels! These babies are slow cooked in small batches so without a doubt, they are packed with flavour. Think of grandma’s traditional Werther’s original caramels …but better. With three different flavours to choose from, we say, gotta have them all! < Previous It is Time for some Irish fun! Next > It is DD time for Dragon’s Den!